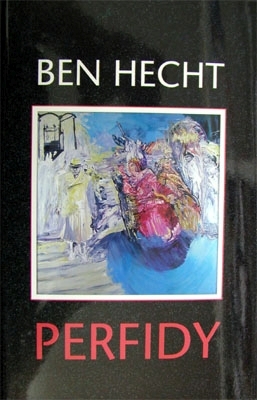 Who better to bring this story to the English reading public than BEN HECHT. Hecht was one of the greatest scriptwriters in the history of Hollywood. In this book, first published over thirty years ago, he takes the reader inside the Jerusalem District Courthouse for the most sensational trial in the history of Israel. Ben Hecht openly presents his contempt for many of the players in this drama, and his admiration for others.